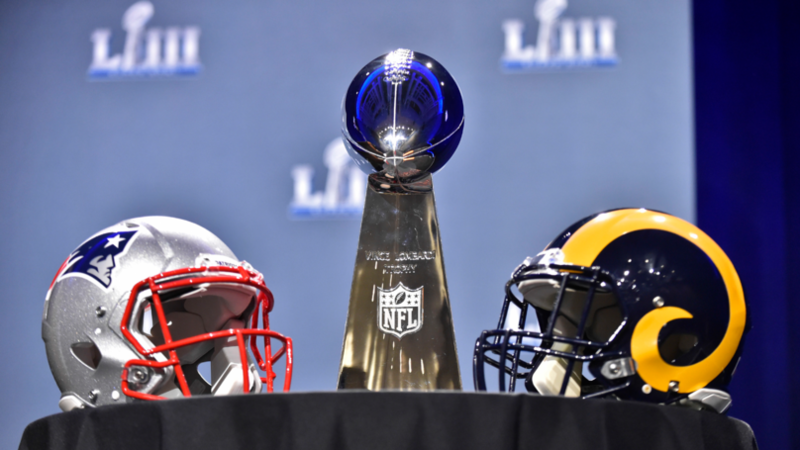 New England Patriots won their sixth Vince Lombardi trophy, to tie with the Pittsburgh Steelers as the most successful team, by beating Los Angeles Rams 13-3 at Super Bowl LIII. 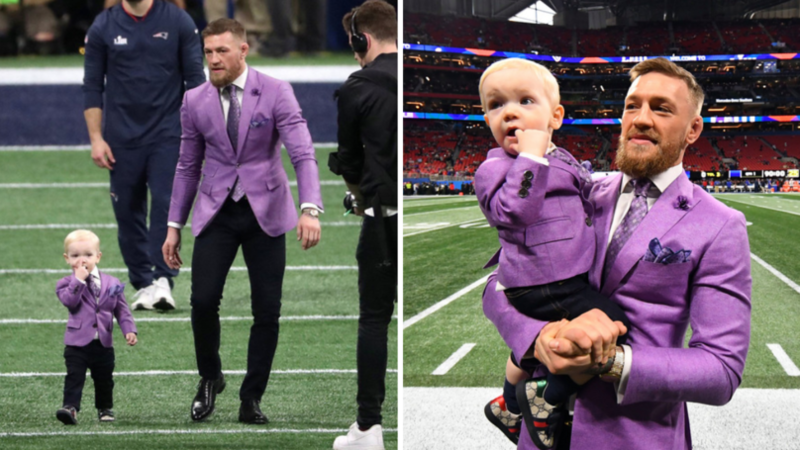 Super Bowl LIII was an attritional affair, dominated by the two defences, and it took till the fourth quarter for the first, and only, touchdown of the match. 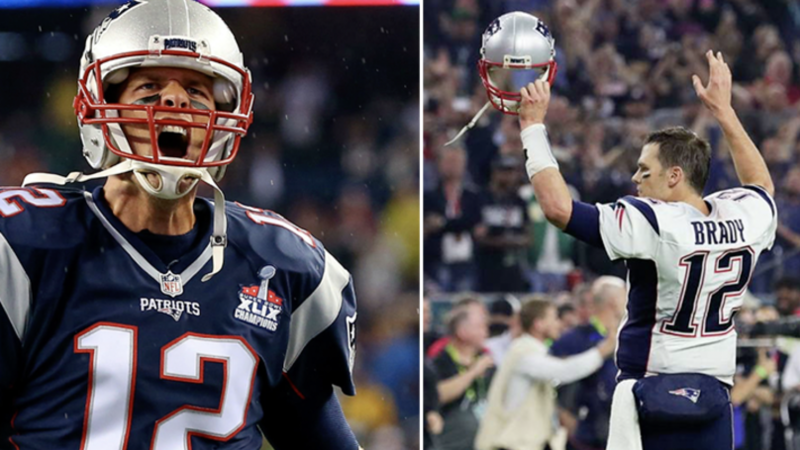 Tom Brady, playing in his ninth Super Bowl, didn&apos;t have the impact he would have wanted but Rams&apos; QB Jared Goff, playing in his first, couldn&apos;t live up to his usual standards. The Patriots&apos; offence was the best of the two side&apos;s attacking teams but it was definitely one for the defence as the first half was the lowest scoring since Super Bowl IX. 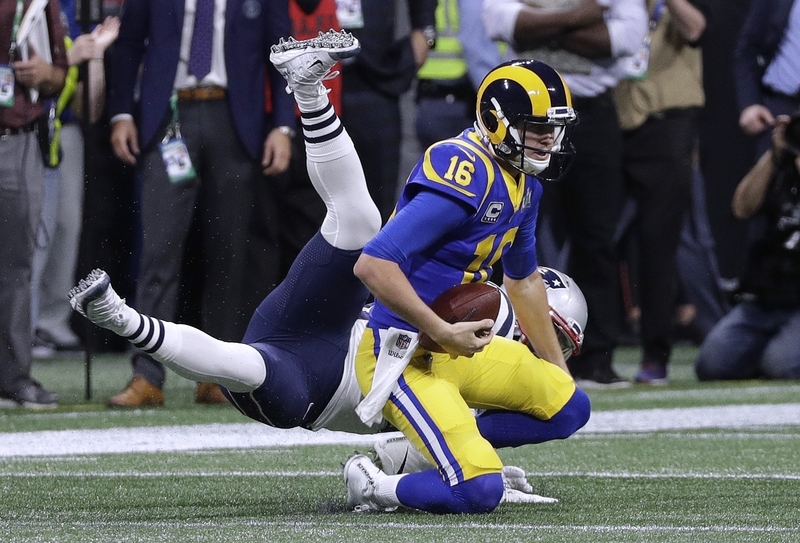 The match didn&apos;t start well at all for the Patriots offence, who had been made to play first after the Rams won the toss, as there was an interception on their first drive. To the surprise of most people the Pats used two timeouts in the first quarter as Tom Brady and the offence tried to work out how to get round what the opposition were doing. The Pats were the first to take a kick at goal but Stephen Gostkowski missed wide to the left of the posts to keep it level and the sides went into the first quarter break at 0-0, only the ninth time that&apos;s happened in history. With five minutes of the second quarter gone the Patriots finally put the first points on the board with a field goal. 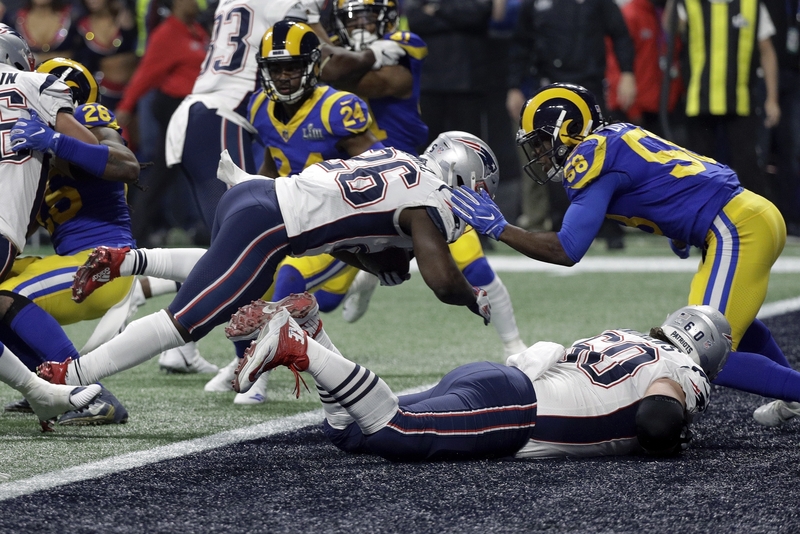 The first half really was one for the purists and the defences and casual fans would not have been too pleased as the game went to the half-time show at just 3-0, the lowest point total at half time in a Super Bowl since 1975. 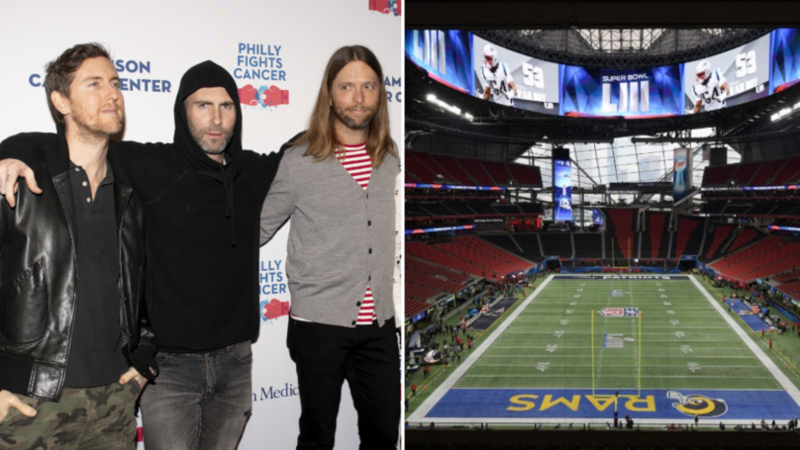 After not exactly the most exciting halftime show by Maroon 5 the action restarted and the Rams picked up where they left off with Jared Goff not able to complete a third down, going 0 for 6. In a match that was starting to look like the Rams would remember it for all the wrong reasons they did notch up a Super Bowl record as Johnny Hekker kicked the longest punt in Super Bowl history in the third quarter. With just four minutes left of the third quarter Goff finally came up with a completed third down pass to give the Rams another first down and in dramatic fashion it nearly led to the first touchdown. Goff found Robert Woods in the endzone but Jason McCourty made an amazing last second challenge to stop it. Goff was then sacked to give his team a very difficult chance at goal but Greg Zuerlein hit a huge 53 yard field goal to make it 3-3. Finally, with seven minutes left of the game, the Patriots scored the first touchdown of the match after Gronkowski had put them within two yards the play before. With 1 minute, 16 seconds left on the clock Bill Belichick team added three more points from a field goal. In a low scoring game it was all that they needed to join the Steelers and win a third Super Bowl in five years.